We recently covered how Mahindra Bolero is topping the list of SUVs in India, now the Mahindra is going to launch at least 3 compact SUVs later this year. The company is now readying thoroughly updated Quanto which is expected to be launched in coming months. 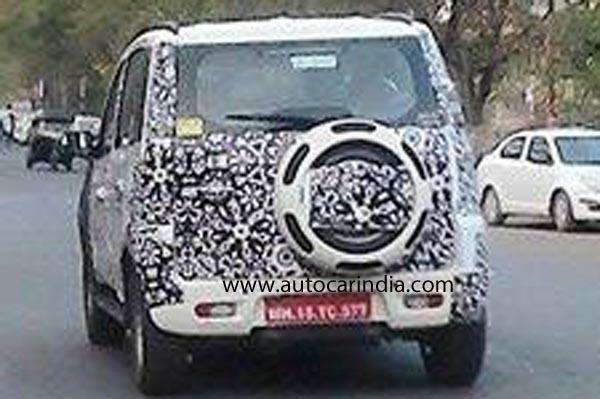 Sources to AutoCarIndia tells that unlike Mahindra’s predecessor, which shared most of the front-styling bits with the Mahindra Xylo, the updated Quanto is likely to get its unique identity in the form of all-new and more front styling like SUV. The interiors of updated Quanto is expected to get tweaks in the form of new seats and more equipment. Apart from the exterior changes, a major update would be done under the skin. New Quanto is going to benefit from Mahindra and Mahindra’s next generation ladder chassis which uses hydro-forming to give it a stiffer, more lightweight design. The new architecture is already on duty on the new Mahindra Scorpio and has greatly helped improve its driving dynamics; we expect the updated Quanto to follow suit. In terms of powerplant, the Quanto facelift would continue with the 1.5 litre 3 cylinder diesel unit and for the first time, an automated-manual transmission-equipped variant would also be on offer. Mahindra is also getting readying two all-new compact SUVs for our market, known internally as the S101 and the U301. Both are expected to hit Indian showrooms sometime this year. While the S101 is a monocoque architecture-based compact SUV, the U301 – also a sub-four-metre SUV –will be based on a ladder-frame set up. The U301 will be equipped with the same 1.5-litre motor that does duty on the Quanto, mated to manual as well as AMT gearboxes. Mahindra is also likely to offer AWD on the U301 compact SUV at a later stage. The S101 will come with an all-new 1.2-litre diesel as well as a 1.2-litre three-cylinder petrol engine which will be derived from a larger powerplant. All engines powering the S101 compact SUV will be based on Mahindra’s new engine family. While the S101 is expected to be a direct rival to the likes of the EcoSport, the U301, also touted as the “new” Bolero by many, is expected to fill the gap between the current Bolero and the updated and more upmarket Scorpio. 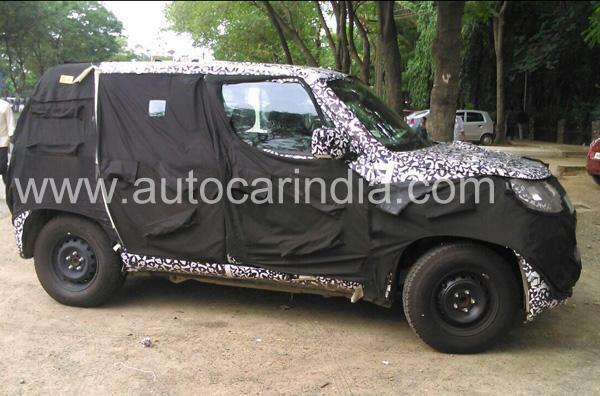 Mahindra will also bring in the updated XUV500 very soon. Apart from cosmetic tweaks on the outside, it is expected to come with an Aisin six-speed gearbox. With the Aisin auto gearbox mated to the capable 2.2-litre mHawk motor, the XUV500 could have good potential in several international markets too.